4th Annual Blue Santa Toy Drive - Unintech Consulting Engineers, Inc.
UNINTECH employees donate to our 4th Annual Blue Santa Toy Drive hosted by the San Antonio Police Department. 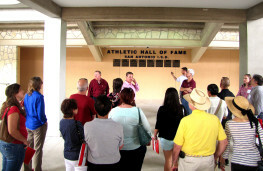 The program benefits less fortunate children in the San Antonio area. Thank you all for your generosity. 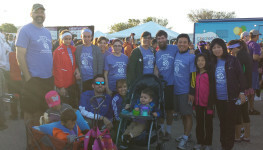 UNINTECH employees lace up their shoes and Marched for Babies! Unintech employees will march for a great cause and we need your help. 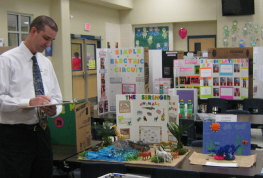 Unintech employees takes time of his schedule to support a local elementary. 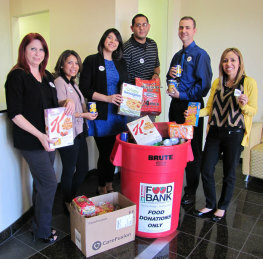 UNINTECH employees give back during the holiday season. 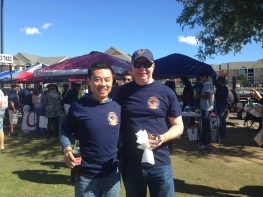 UNINTECH was proud to have been a Grand Champion sponsor for the 1st Annual Engineering San Antonio BBQ Cook-Off. 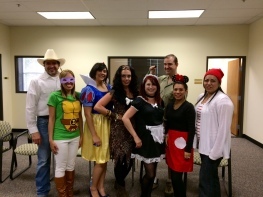 Employees enjoy a spooky luncheon. UNINTECH employees enjoy Amy’s Ice Creams for National Ice Cream Day.